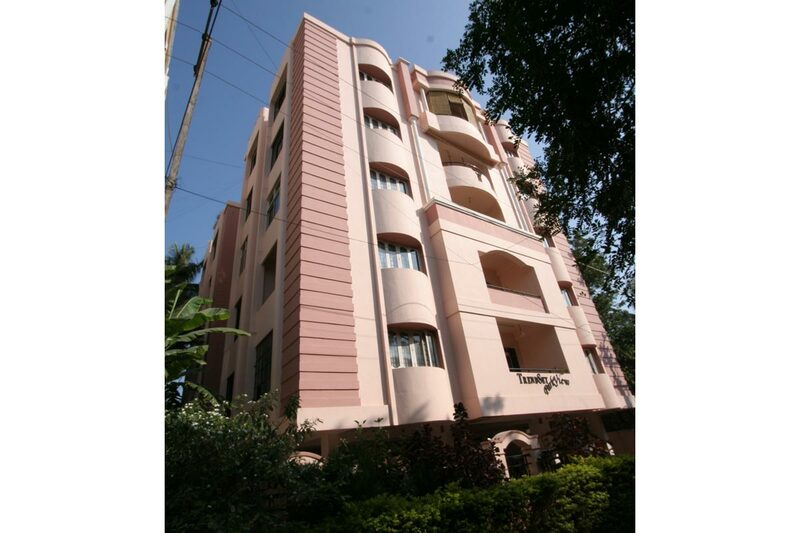 This heavenly 10 apartment residential complex commands excellent view of the park and greenery around. 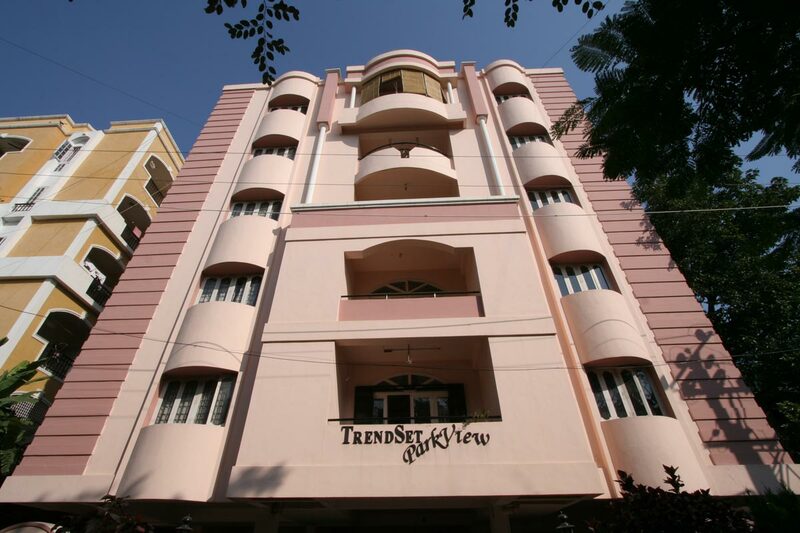 Serene and quiet, Trendset Park View is the prescription for peaceful living in the centrally located colony. Total Builtup area is 18,000 SFT.